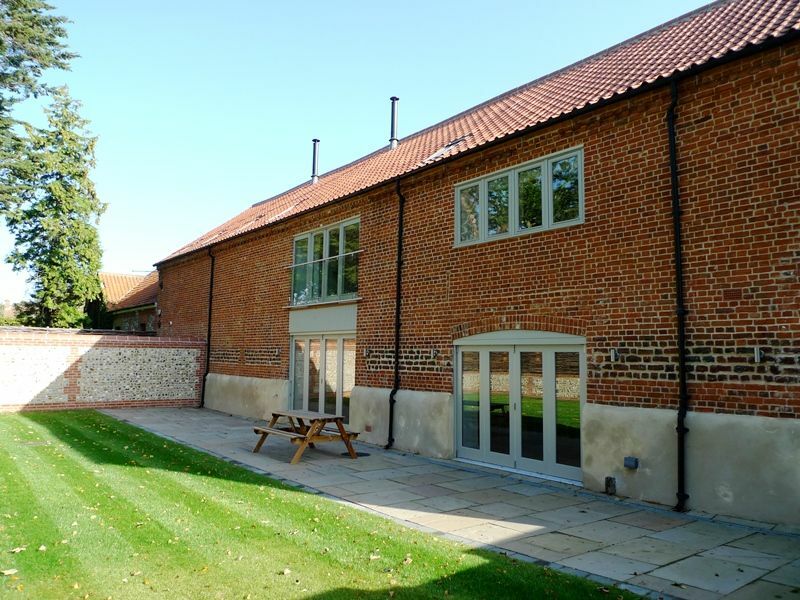 1 Manor Farm Barns is a superb converted Norfolk barn, cleverly designed to combine contemporary and original features, which has been finished to the highest possible standards. This barn really does have the "wow factor" with a wonderful open-plan living area at the heart of this lovely coastal holiday home. 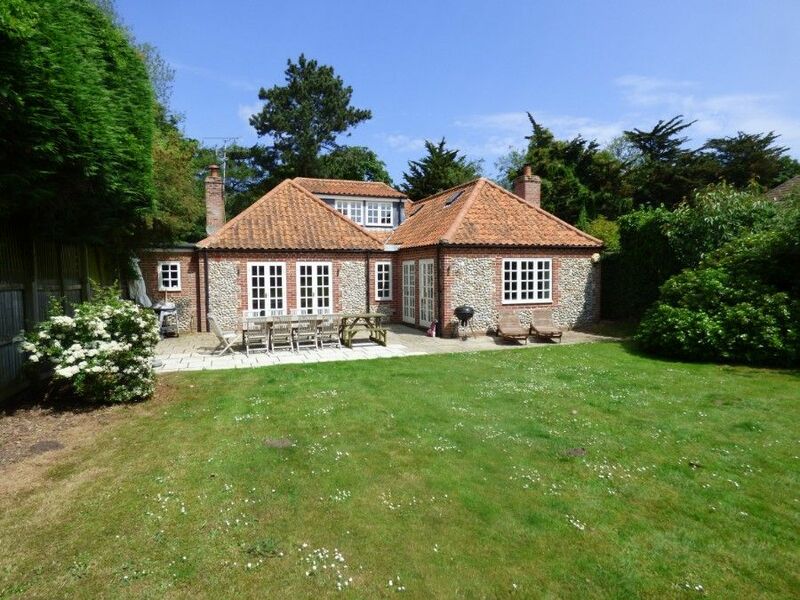 With its 4 beautifully presented en-suite bedrooms with their high beamed ceilings, this is a luxurious Norfolk bolt-hole for up to 8 adults or for 2 families, with the advantage of an attractive walled garden and plenty of parking space. No expense has been spared with top of the range appliances, a bespoke kitchen, wireless audio system and tasteful furnishings throughout. 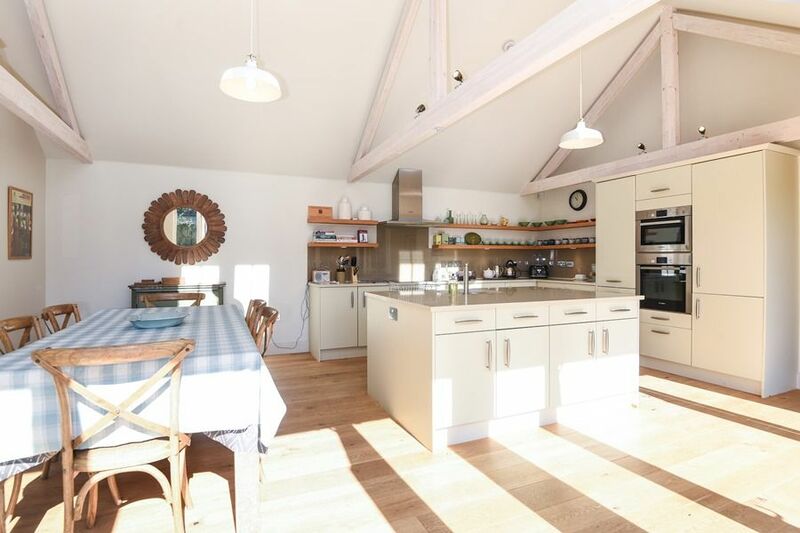 It is one of 5 prestigious barns forming the exclusive Manor Farm development, ideally located in the heart of the popular coastal village of Brancaster, within a short walk of the stunning sandy beach, the renowned Royal West Norfolk golf club and the highly acclaimed Ship Inn. Dormy House was formerly an old country house hotel which has been converted into high quality apartments. This is a second floor apartment which has wonderful views out to sea from all of its rooms, across the formal landscaped rear gardens. 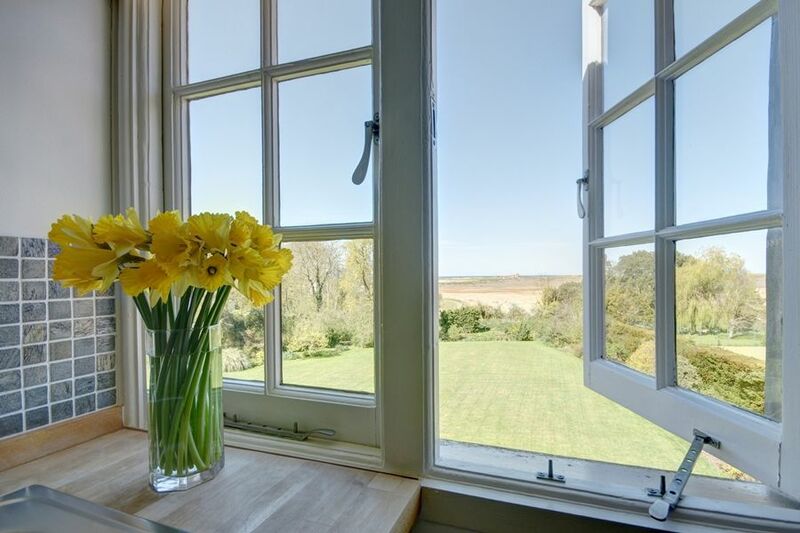 Situated in a really peaceful location with the beautiful sandy beach at Brancaster only minutes walk away, this is a fabulous coastal retreat for 2 people from which to enjoy the stunning scenery, bird watching, walking, sailing or maybe even a round of golf or two! 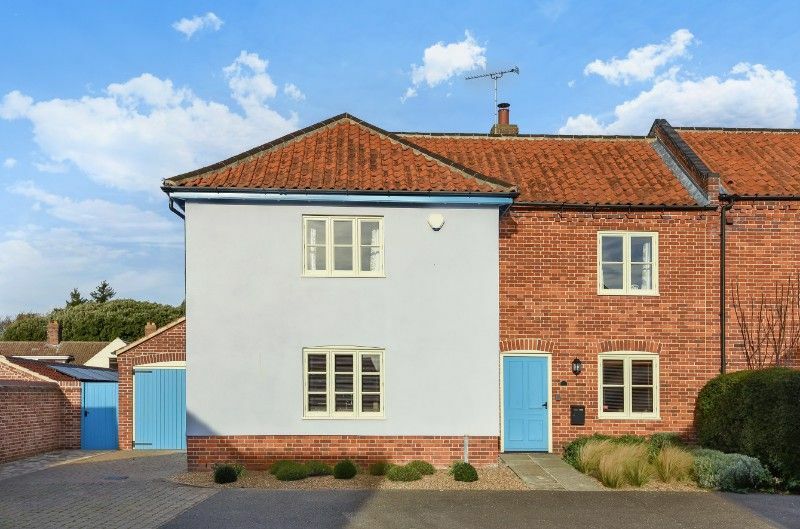 3 Links Court is a superb Norfolk coastal house, previously used exclusively as a much-loved second home, part of a small private development enviably located in a quiet position away from the road, in the heart of Brancaster village. This well-appointed house has recently been re-decorated throughout in preparation for holiday letting from the end of 2018. Guests will enjoy the sociable open plan ground floor layout with a lovely entrance hall with a double-sided wood burner, a stunning bespoke kitchen/breakfast room and a comfortable sitting area with doors opening out to the safe, enclosed garden. Upstairs there is a light and spacious master bedroom with an impressive en-suite bathroom and two roomy twin bedrooms sharing a family bathroom. It is the perfect base for exploring the beautiful Norfolk Coastline; famous for its salt marshes with their diverse and abundant wildlife, undulating golden sand dunes and beaches that go on forever.The gorgeous beach and highly regarded Ship Hotel are only a short walk away. Brancaster House is a superb contemporary coastal Norfolk house, conveniently located in the heart of Brancaster village within a short walk of the beautiful beach and the excellent Ship Inn. 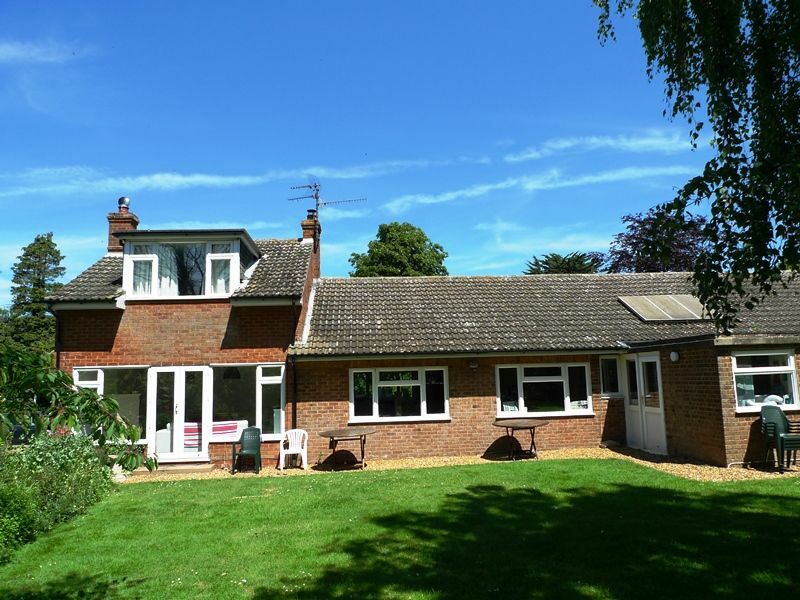 It has a lovely light and spacious kitchen/breakfast room overlooking the west facing garden and a delightful sitting room with an attractive feature brick fireplace with a new wood burner. Up to six guests are comfortably accommodated upstairs within the three beautifully presented bedrooms, with the advantage of three bath/shower rooms (one being on the ground floor) and off street parking for 2 cars. Curlew Cottage is one of the exclusive Powell's Yard development, ideally located a short walk from Brancaster beach and The Ship Hotel. The cottage has been built and finished to a high specification with a superb well-equipped kitchen and contemporary bathrooms. Upstairs there are two bedrooms (one king-size and one double), with an en-suite shower room and a second bathroom, making this a perfect place for 2 couples or a family to stay. Outside is a fully enclosed south facing garden, ideal for dining al-fresco, plus the advantage of off-street parking for 2 cars. 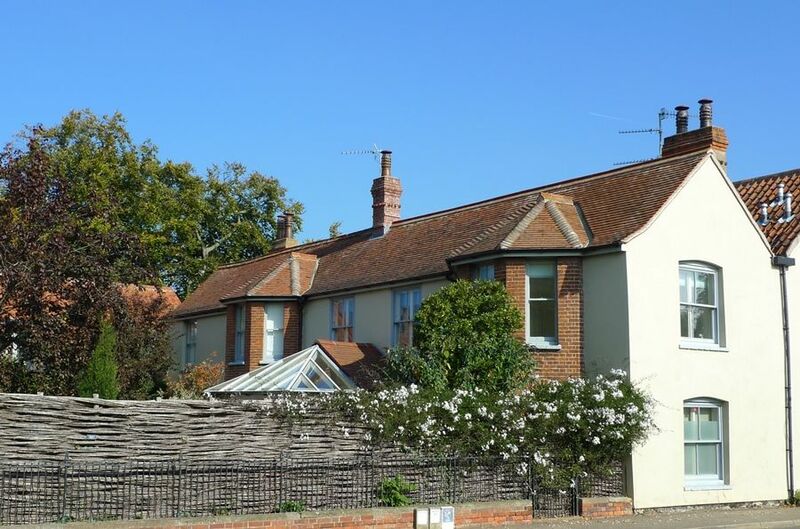 Duffields is a tastefully refurbished three-storey period Norfolk flint and brick house with an attractive south facing walled garden, ideally located in the heart of Brancaster village within walking distance of the stunning sandy beach . This is a light and spacious house which is beautifully presented in a coastal contemporary style by its new owners, including a wonderful master bedroom suite with a fabulous roof terrace. A perfect place for families and friends to stay throughout the year with a stylish bespoke kitchen/breakfast room, lovely sitting room, and 2 bedrooms on the first floor and a further 2 bedrooms on the top floor. Duffields is now able to accommodate up to 12 guests, with the option to book the superb newly converted Duffields Cottage (which sleeps 4 in its 2 king-size en-suite bedrooms) either separately or in conjunction with the main house. Eastwood House is a contemporary style four bedroom house with an enclosed south facing garden and superb outdoor heated swimming pool. It has been refurbished throughout and is a lovely place for families or couples to stay throughout the year to explore the beauty of the North Norfolk coast. With its comfortable sitting room with wood burning stove and attractive garden room, together with four well-presented bedrooms and three bath/shower rooms, this is not just the ideal summer family holiday house but ideal for cosy winter breaks too. 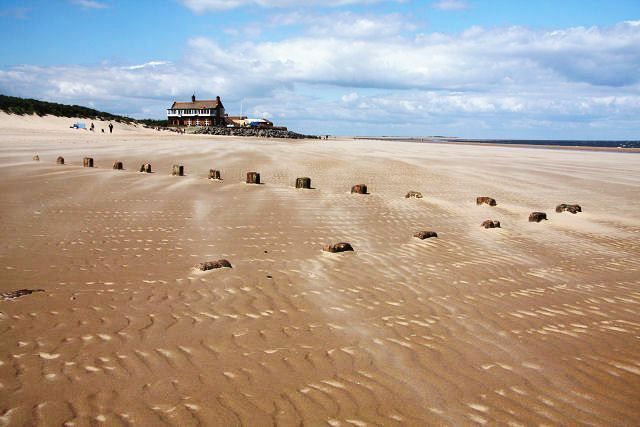 It is situated in the heart of the popular coastal village of Brancaster, within walking distance of the beautiful sandy beach, golf club, tennis courts and the excellent Ship Inn. 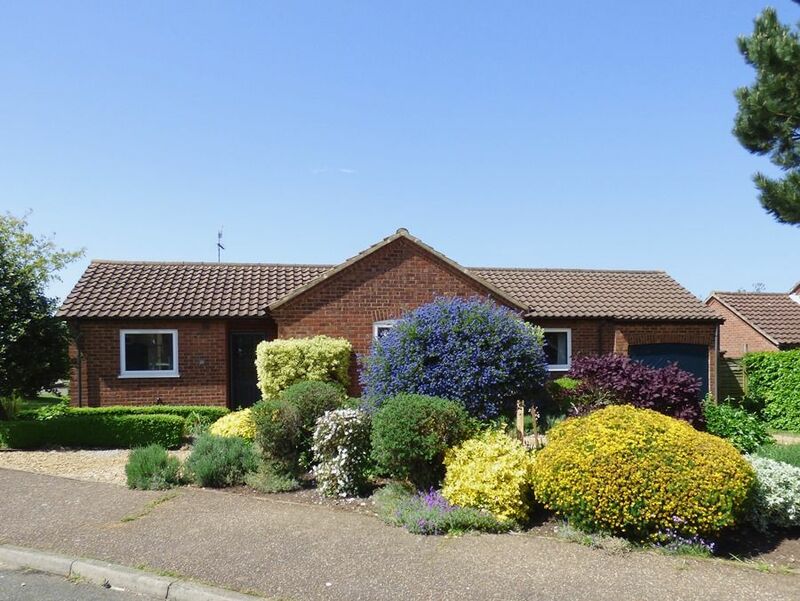 The Lodge is a spacious much-loved family second home ideally located in the heart of Brancaster within walking distance of the stunning sandy beach and the renowned Royal West Norfolk golf club. It has been refurbished with the addition of 2 new bathrooms, It is offered here at reduced rates off season for smaller groups, with 3 ground floor bedrooms included in the rental. It's a perfect house for sharing with family and friends, or for the less able, with all of the accommodation on the ground floor. There is plenty of living space as the house can accommodate up to 10 people (if the 2 upstairs bedrooms are used) with a light and airy sitting room, separate living/games room and a good-sized kitchen. It's quietly located off the coast road with off-street parking and has large lawned gardens surrounding the house which capture the sun throughout the day. The Lodge with 3 bedrooms is only available outside of school holiday periods. During peak times it must be rented with all 5 bedrooms (sleeping up to 10 guests). The Lodge is a spacious much-loved family second home ideally located in the heart of Brancaster within walking distance of the stunning sandy beach and the renowned Royal West Norfolk golf club. It has recently been refurbished with the addition of 2 new bathrooms. This is a perfect house for sharing with family and friends, with most of the accommodation on the ground floor, including 3 ground floor bedrooms close to each other, and then a further 2 bedrooms upstairs. There is plenty of living space with a light and airy sitting room, separate living/dining/games room and a good-sized kitchen. It's quietly located off the coast road with off-street parking and has large lawned gardens surrounding the house which capture the sun throughout the day. During off-season periods The Lodge may be rented at reduced rates (for up to 6 guests) without the use of the 2 upstairs bedrooms.